CASE STUDY: Was an accidental fall or malfunctioning automatic doors cause of injury? Did an accidental fall or malfunctioning automatic doors cause this plaintiff’s injury? 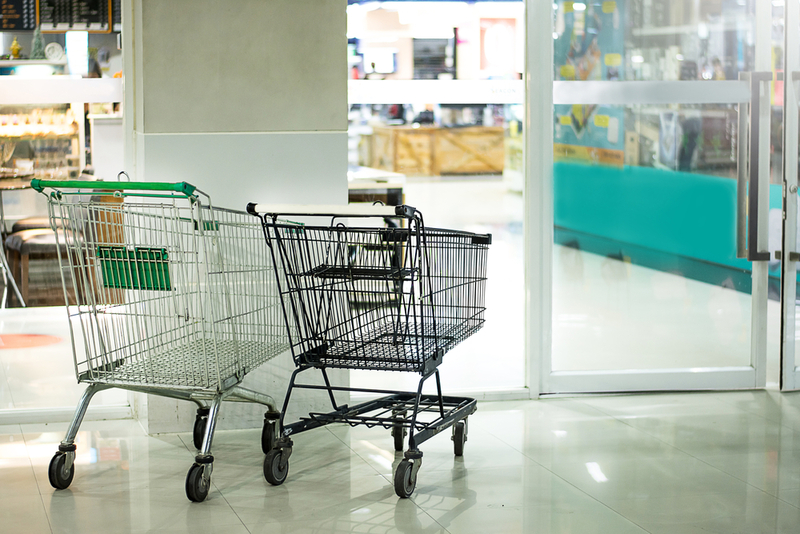 The plaintiff, an 84-year old female, claimed that as she exited a grocery store, the automatic sliding doors malfunctioned and closed on her, causing her to fall and break her pelvis. She underwent a lengthy rehabilitation period of several months after the accident. 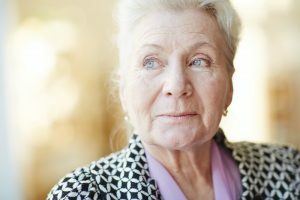 Although she had been living at home independently prior to the injury, she was unable to return to her former independent status and had to move from her home into an assisted living residence after the accident. Her claim for damages specified not only the injury but claimed a degree of permanent partial disability due to the accident. The plaintiff had a lengthy health history and numerous pre-existing conditions and comorbidities. These included angina, atrial fibrillation, ischemic heart disease, chronic heart failure, osteoporosis, weakness and pain in the legs, dizziness, arthritis, and chronic back pain. She also had a history of falls. Defense counsel presented a theory that any one of her pre-existing conditions could have caused her to lose her balance and/or fall, that her fall was not caused by a malfunctioning sliding glass door, and that her osteoporosis, in particular, left her at a high risk for fractures after any type of fall. The defense also suggested that, with her multiple comorbidities, her memory as to exactly what happened might also be suspect. This plaintiff’s attorney did his homework and obtained all of his client’s medical records going back for twenty years. In reviewing the records, LNC Kathleen Christmas discovered that the plaintiff had only 5 falls in 15 years. This added up to one fall every 3 years, which would not be unusual even for a healthy person. 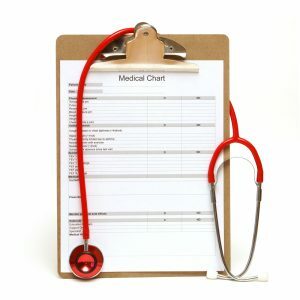 Plaintiff’s counsel was also able to show through a review of the medical records that his client was alert and had demonstrated good judgment along with being compliant with all physician orders over the years. Furthermore, none of her prior falls had caused any broken bones. Counsel also deposed her primary care physician of 15 years, who testified that none of the patient’s comorbid conditions contributed to the fall. Additionally, the plaintiff’s expert was able to prove that the sliding glass doors did have a malfunctioning component. The case settled out of court for $450,000.00. Many plaintiff attorneys obtain records only from the date of the accident. If the client has multiple co-morbidities, a thorough review of records prior to the accident can leave the plaintiff’s attorney in a stronger position to counter pre-existing arguments posed by the defense. If you have a need for a thoughtful review of a problematic case with voluminous records, Nurse Paralegal USA would love to help. Contact us for a free consultation.